I’ve been teaching with Wikipedia since 2011. It hasn’t always been an “easy” experience, but it has easily been the most rewarding tool I’ve used in the classroom. Not only is Wikipedia an excellent pedagogical tool, but it’s also incredibly relevant to college students. Recently, I asked a group of 20 students if they had ever used Encyclopedia Britannica. Only one raised their hand. When I asked how many of them had used Wikipedia in the last week, all of them raised their hands. However, when I asked how many have ever edited Wikipedia, it was down to one. Wikipedia is the only encyclopedia they know. It’s where they are getting their information, ­even though few ever examine how Wikipedia works. 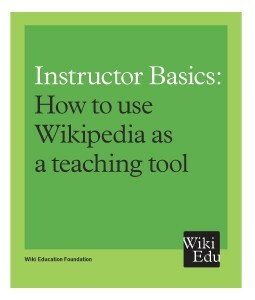 Wikipedia is a strong pedagogical tool for teaching all sorts of critical tools. It forces students to cite properly, practice peer review, participate in “public” writing, and learn how to format a literature review. As articles evolve over time, students return to them, learning editing skills and understanding the writing process. Teaching with Wikipedia opens a space to teach more than just writing, or whatever ­topic might be at hand. 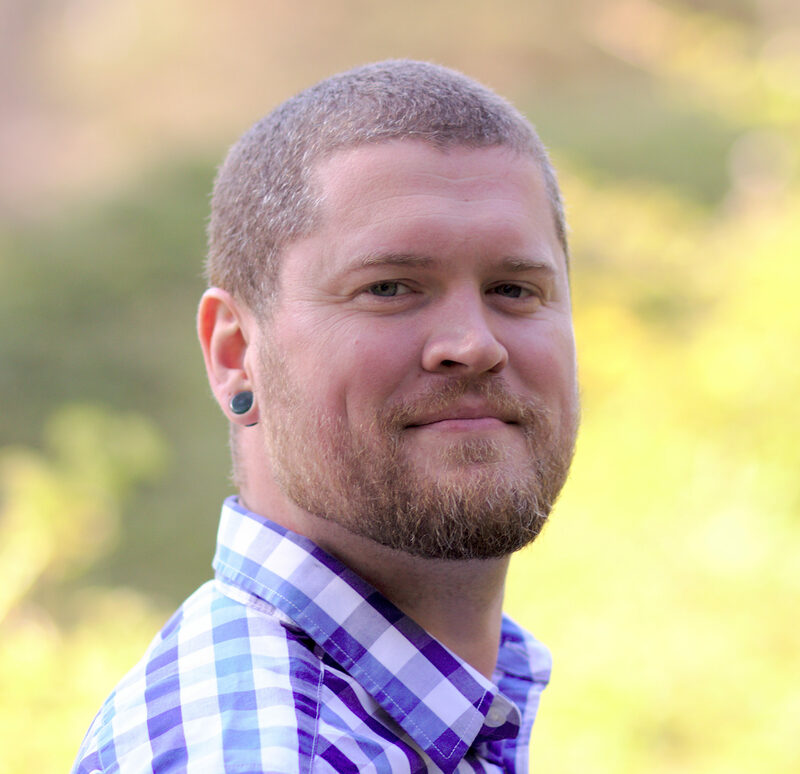 With its collaborative and connected nature of authorship, and the systemic biases that plague many online environments, Wikipedia is an incredible place for students to learn about collective intelligence, epistemology, combating systemic biases, and digital literacy through embodied practice. (This student made nearly 50 citations in her article – when have you seen that in assigned Undergraduate papers?). Wikipedia creates new ways for the students to understand ideas about the creation of knowledge and of collective intelligence. I ask my students to think about their projects as “parents,” as no parent can control the child forever. Eventually, the community takes responsibility for caretaking. This leads to interesting metaphors for writing and digital labor, but the idea is the same. The editor is not an “authoritarian” author ­type that is solely responsible for knowledge creation. They’re part of a team, albeit an important one, that helps to “birth” the article from a collection of knowledge they’ve gathered. Students find themselves relying on co­editors and peer reviewers to give extensive feedback, and contribute to the article. Through this process, students begin to better understand epistemology (theories of knowledge) in general, seeing wiki links and bibliographies as traces of a history of the knowledge they are participating in accounting. Most students are told to “never use” Wikipedia, but by understanding how Wikipedia works, they learn that Wikipedia is often a great starting point, and to keep digging through a bibliography (as many academics do, whether in traditional papers, or even Wikipedia). Wikipedia creates a space where students begin to question the validity and verifiability of information. One of the first exercises is evaluating a Wikipedia article, before they suggest edits. Through understanding how Wikipedia uses citations, and the hierarchy of knowledge, students begin to question what they use every day. Not to say that Wikipedia isn’t just as reliable than anything else (it often is), but it makes for an excellent exercise in digital literacy.